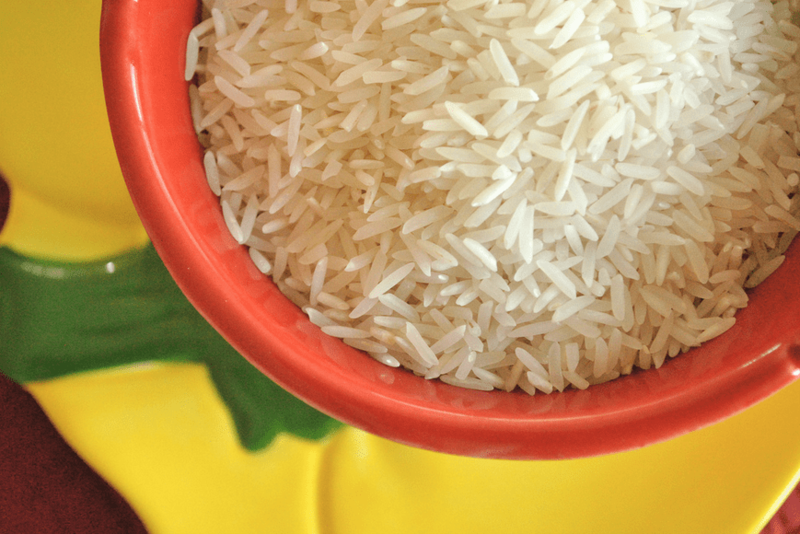 Rice makes for an excellent and filling side dish for just about any meal — but especially with Mexican foods like tacos, burritos, and nachos. And with so many different types of rice dishes, the possibilities are truly endless. You can pair a yummy rice recipe with just about any dish you could imagine, and by adding a meat component to your rice, you can even make it into a full meal. Start by combining all the ingredients into a medium-sized saucepan, bring to a boil, and then reduce to low. Cover the saucepan and let it sit for about 25 minutes, or until all the excess liquid has boiled off. For added taste, top with cheese and some chopped green onion. Start by bringing two cups of water to a rolling boil. Then, add the butter and rice into the water, covering and simmering on low for about 25 minutes (or until excess liquid is boiled off and rice is nice and tender). Once the rice is done, stir in the lime zest, lime juice, and fresh chopped cilantro. Serve immediately and enjoy! Depending on how strong of a cilantro taste you want, you can always adjust the recipe to use more or less cilantro as well. Love cilantro lime rice? Come on by the Macayo’s location in Scottsdale to try our fresh family recipe!